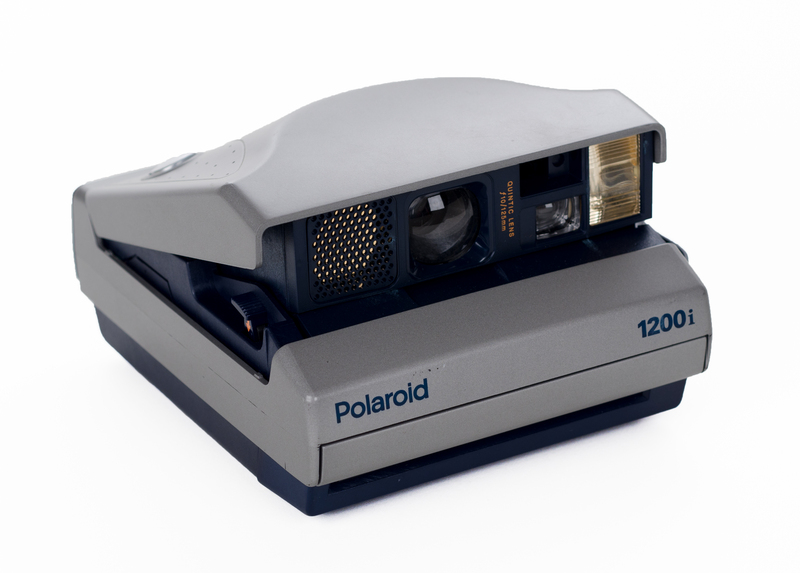 Find the Polaroid 1200i on eBay! 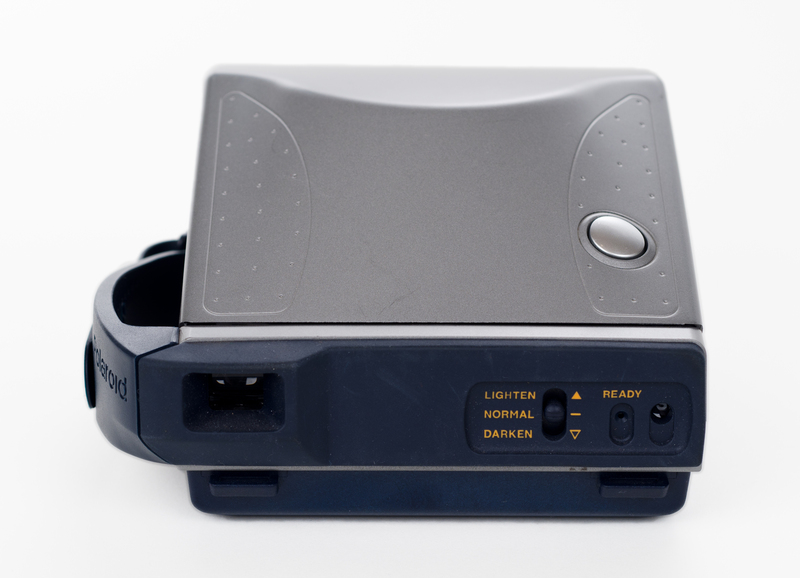 The Polaroid 1200i is very similar to the Polaroid Spectra System, except slightly newer and with less controls. It feels much more plastic-y, but remains very sturdy. 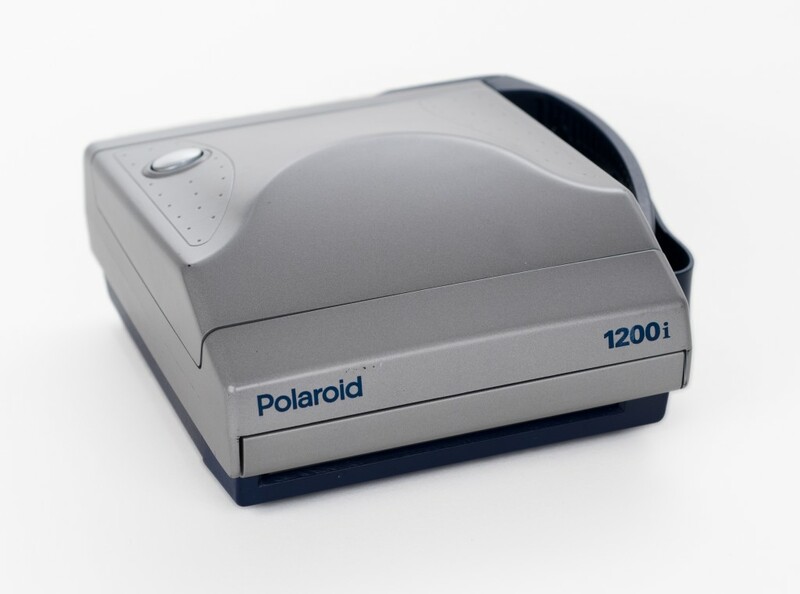 The 1200i uses Type 1200 Polaroid film, which has also been called Spectra and Image to make sure you stay confused. This format is slightly wider than traditional SX-70 and 600 films, and was marketed towards professionals rather than traditional consumers. 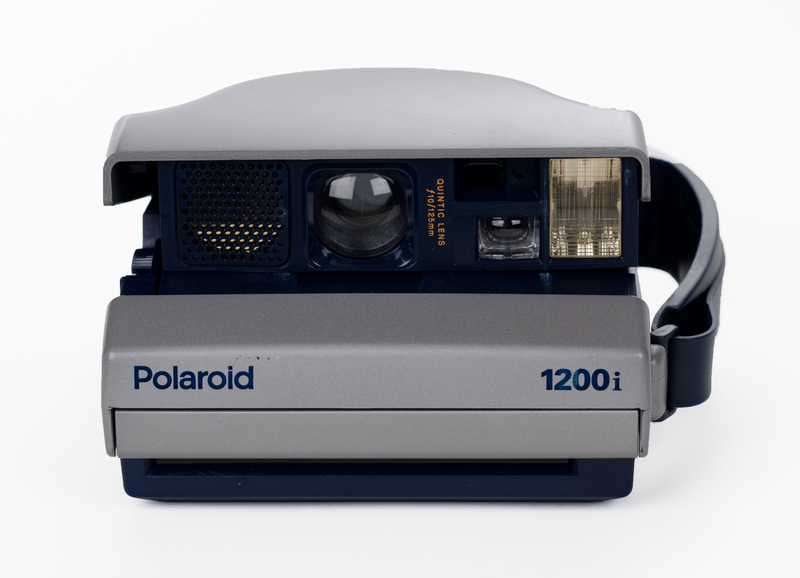 Because there are far fewer type 1200 cameras floating out there, there is still a significant amount of genuine Polaroid film available for it. The Impossible Project still even sells packs of different types of Image films. The Impossible Project is also developing excellent new film in this format. If you’re looking for a camera to use Image/1200 type film, I would seek out a camera with more manual controls rather than this one. However, if you stumble upon one in the wild, it’s more than worth it to pick it up. Unfortunately, this camera follows suit. The back only has a single switch to lighten or darken the image. I appreciate the words ‘lighten’ and ‘darken’ actually being written out though, as I’ve had times where I’ve second guessed myself on what the symbols mean. Other than that, there is a ready light and a exposure counter. There are also no readouts in the viewfinder to let you know your focus distance. Like most 600 cameras, you’re just going to have to hope for the best. Autofocus is fast and decent. It uses a sonar thingy, so sometimes it has trouble focusing on things that are far away. Unlike some cheaper Polaroid cameras, meter adjustments aren’t made by sliding a darker piece of plastic in front of the reader. This is an extremely sturdy camera. 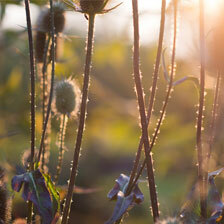 When I was out testing the camera rain didn’t phase it one bit. There’s a giant plastic handle on the side that replaces the fabric one of the older Spectra System. It has Velcro to give the illusion of adjustability, but don’t be fooled, that hard plastic isn’t going anywhere. The viewfinder’s plastic viewfinder is also an improvement over the Spectra System, as my glasses don’t get caught up with any loose rubber when I look through it. One weird side effect of the handle is that it makes the camera much bigger than it is. I have no problem putting my Spectra System camera in my Think Tank bag, but this one refuses to fit. Unfortunately there’s no way to take the handle off short of using a machete. If you’re thinking about getting a Type 1200/Image/Spectra system camera, I would go for something like the Spectra System instead. However, this is still an excellent camera, and if you find one for cheap you should absolutely pick it up. You’re probably not going to run into one of these at a garage sale, but it’s worth seeking out at least one Polaroid Type 1200 camera on eBay if you plan on using expired Polaroid or Impossible Project films seriously. I found mine at Jack’s Camera Shop, and since these cameras aren’t in high demand you’ll likely to get a good deal and a low cost entry into the Spectra world.